Any band that counts Syd Barrett, Albert Camus and underground rock-scene bible Our Band Could Be Your Life as influences has got to be worth further investigation. Lorelle Meets the Obsolete are from Mexico. This is their third LP but the first that sees them receive wider exposure in the UK. You may have heard their Jesus & Mary Chain/Raveonettes-style contribution to the limited Psych for Sore Eyes EP on Sonic Cathedral last year alongside the likes of White Manna. Chambers expands on those influences, giving us a veritable stew of garage-rock, droning psychedelia and Velvets cool. However, there’s a lot of decent psych-rock knocking about these days, so it takes more than immaculate influences to stand out in the crowd. Proceedings get off to a strong start with the pulsating hypnosis of ‘What’s Holding You’. Lorena Quintanilla’s vocals are low in the mix but work just fine, adding the appropriate cool to the track's relentlessly frazzled drive. You can hear the ghosts of The Jesus & Mary Chain and Spacemen 3 all over Chambers but it remains a distinctly modern psych-rock affair. This band could certainly find common ground with the likes of Hookworms, Tame Impala and the fuzzy garage-rock of Thee Oh Sees. At just under 40 minutes, Chambers doesn’t risk outstaying its welcome and holds court pretty well for its duration. Highlights include the 'Stooges as played by The Brian Jonestown Massacre' trip of ‘I Can’t Feel the Outside’, the unexpectedly lush psych-folk of ‘Grieving’, and the Stereolab-gone-lo-fi rush of ‘Sealed Scene’. At times it’s hard to escape some of the band's influences, but this isn’t a major problem. I mean, everyone sounds a little like The Velvet Underground, right? While Chambers admittedly treads little new ground, it remains an album more than worthy of your attention. The band make a pretty eardrum-rattling noise for a duo and some of this may be down to the mastering skills of one Sonic Boom (yes, he of Spacemen 3 fame). 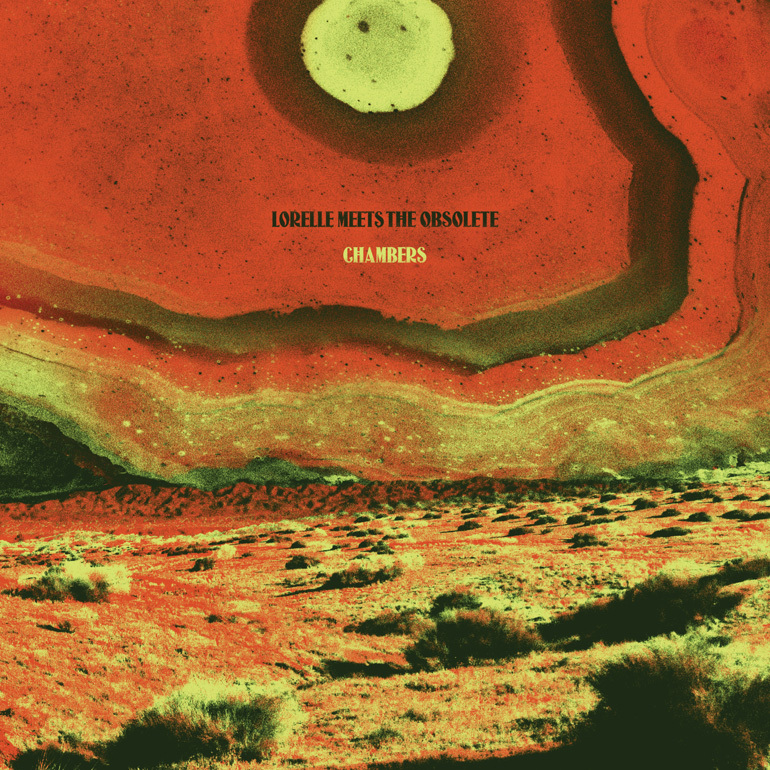 Chambers won’t make Lorelle Meets the Obsolete leaders of the modern psych-rock pack but it will make you want to wear shades, while re-reading The Stranger and discussing the finer points of White Light/White Heat. Sometimes that’s all you need.